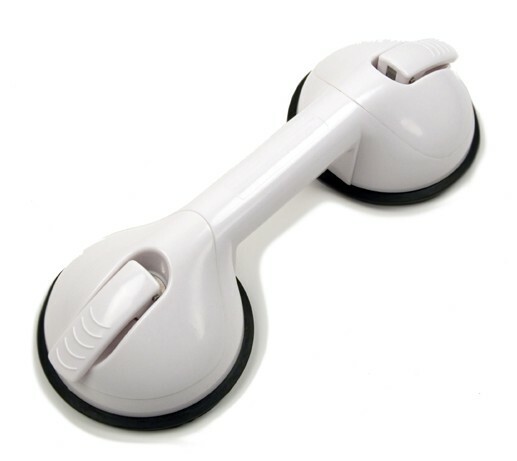 Portable Suction Grab Bar was designed as a serious home medical device safety device to prevent falls and serious injury. 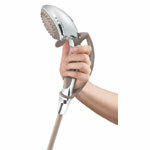 Not only is it great for use in the shower and bath at home, but because it is portable and will not damage or deface property, it is great for travel, at hotels, or anytime a permanent grab bar is not possible. 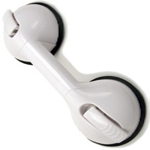 Please note: This suction grab bar will NOT work on 4 inch square tiles.